This well-rounded and sporty sedan is a car drivers in Westchester County, Yonkers and Hartsdale will find as fun to drive and capable of providing exciting performance. 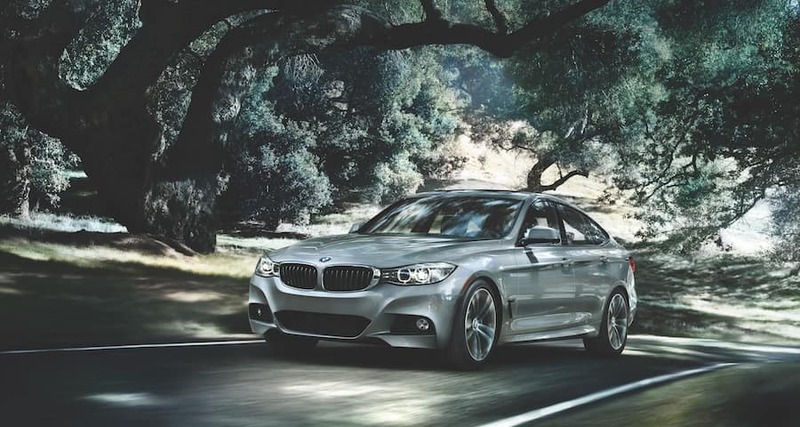 It’s the BMW 3 Series, and it’s available at BMW of Westchester. In this article, we’ll discuss the different trim levels offered in the 3 Series, and what makes each of them different. There are also three different body styles to choose from, giving BMW drivers plenty of ways to customize the ride they want to have each day. Sedan: This sporty sedan has been a trend-setter for over four decades. Sports Wagon: With outstanding comfort and plenty of cargo space, this combines powerful performance with practicality. Gran Turismo: With a specialized design and the standard xDrive technology, this all-wheel drive vehicle brings a lot to the table. Before continuing, we’ll remind you that not every trim is available in each body style. But here are the different trims, made distinct by their powertrain options. This base 3 Series trim comes with a 2.0-liter 4-cylinder engine, providing a capable 180-horsepower. The synthetic leather seats are comfortable, while the 6.5-inch display screen with iDrive system puts you in control of each drive. A powerful 9-speaker stereo system comes standard, bringing music and all your favorite radio programming to life. Bluetooth® technology comes standard, letting you make phone calls or stream music from your phone. With dual-zone automatic climate control, those in the front will be comfortable at all times, with the ability to set temperatures to their liking. 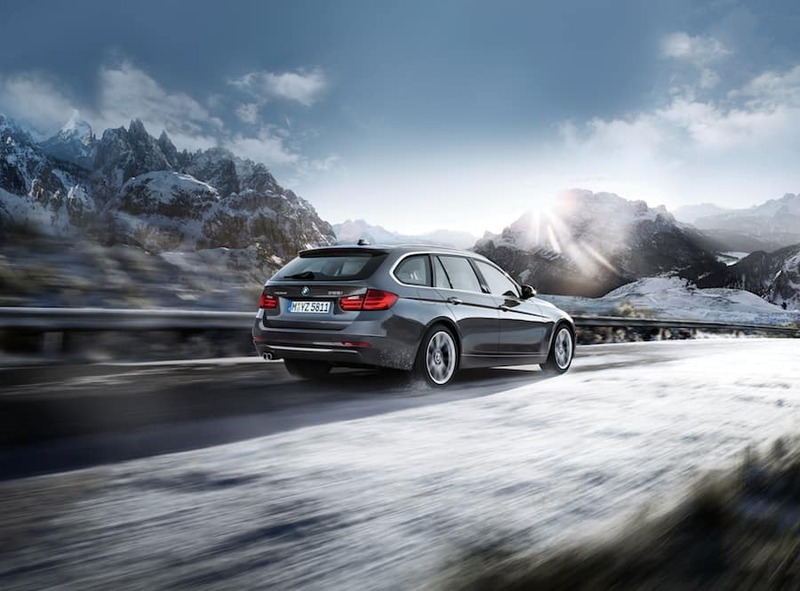 This fuel-saving 3 Series choice brings a turbocharged diesel engine to the forefront and is available in the Sedan and Sports Wagon body style. The engine provides 180-horsepower. The 10-way power front sport seats with driver memory for exterior mirrors and seat positions come standard, giving you a sense of familiarity when stepping inside the cabin. The power of the 3 Series can be felt with the 2.0-liter 4-cylinder engine on this trim, which produces 248-horsepower. The 8-speed automatic transmission comes with sport and manual shift modes and steering wheel-mounted paddle shifters, so you can shift whenever you’d like. The interior receives an upgrade by way of 10-way power front sport seats, allowing drivers and front passengers to set their seat position the way they want. The 40/20/40 split fold-down rear seats provide flexibility with cargo and passengers. This trim features a 3.0-liter BMW TwinPower turbo 6-cylinder engine, producing a pavement-shaking 320-horsepower. This gives drivers the ability to feel the true power of the 3 Series. Inside the cabin, the Harman Kardon® audio system brings a 16-speaker system to life with powerful sound throughout the cabin, along with SiriusXM® satellite radio. The Nappa leather-wrapped steering wheel gives drivers a better grip, but also provides controls for the audio system, cruise control and Bluetooth® communication. 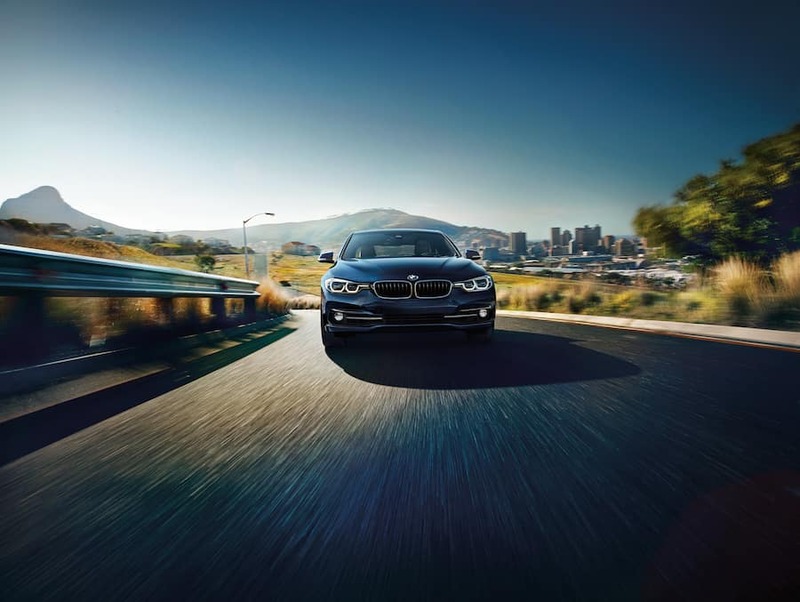 Now that you’ve had the opportunity to learn more about the BMW 3 Series trim levels, come test drive the one that suits your needs at BMW of Westchester. We’ve helped many drivers in Westchester County, Yonkers and Hartsdale find a BMW model right for their needs. Shop our online inventory or visit our showroom today!